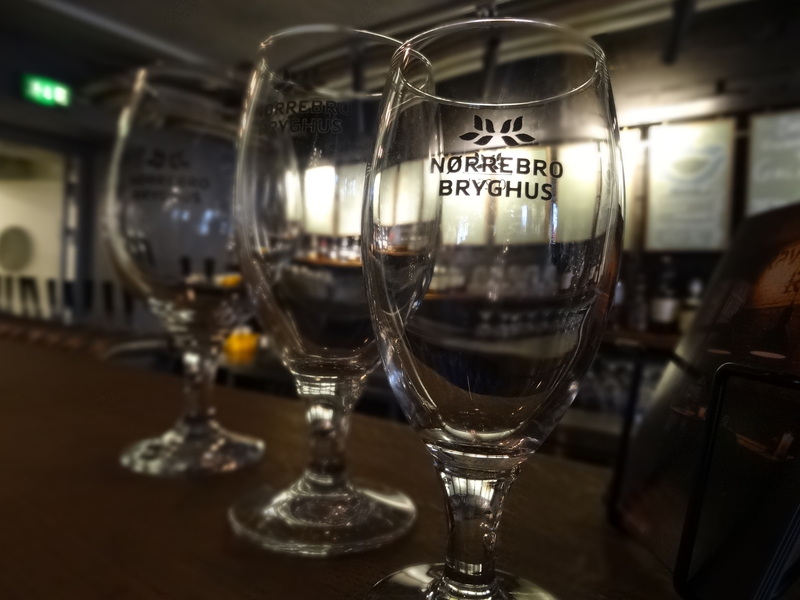 A long time ago I went to Nørrebro Bryghus with my husband and enjoyed a cosy afternoon trying out a few beers. 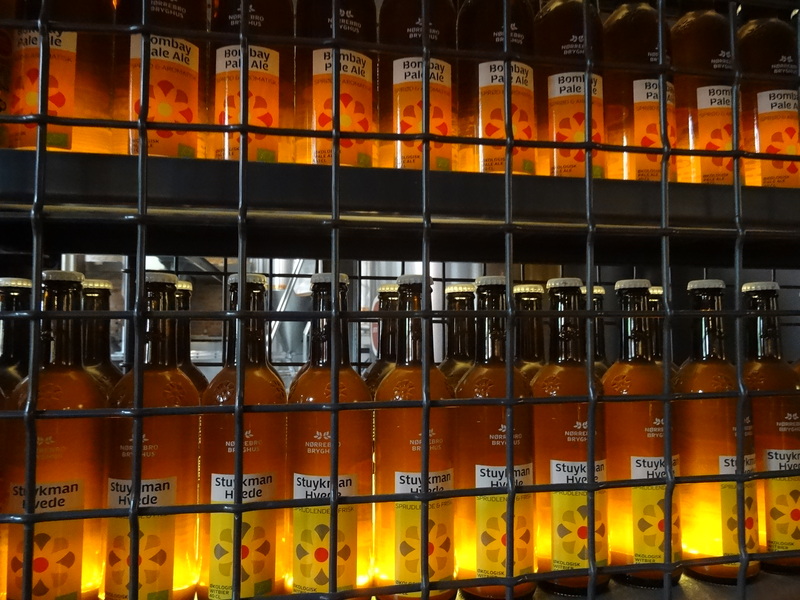 It was great to try some Danish beer that wasn’t brewed by Carlsberg. I hadn’t been back since until last week when I was scouting around Nørrebro taking photos for a forthcoming travel feature that I found myself outside the brewery building on Ryesgade. 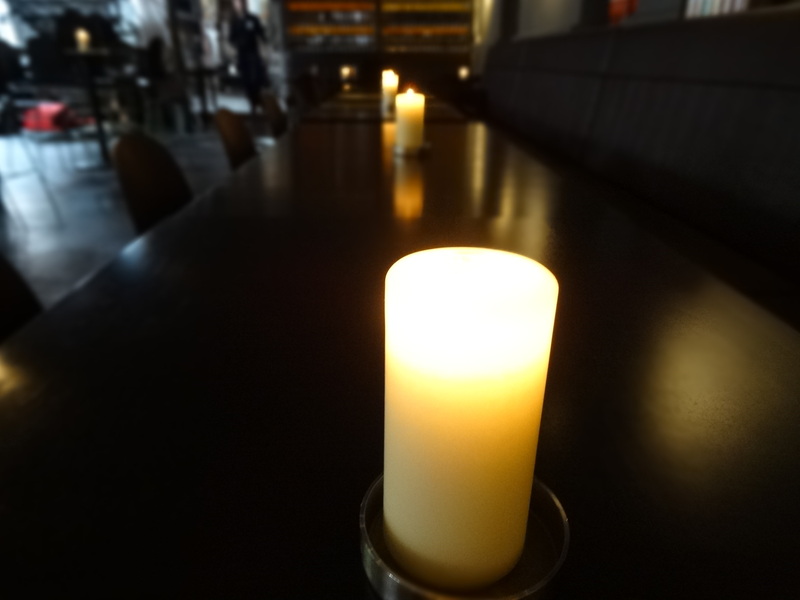 I poked my head in and at first it looked a lot like I remembered it with the brewery part open to the bar, cosy candlelit tables and an interesting selection of beers on offer. 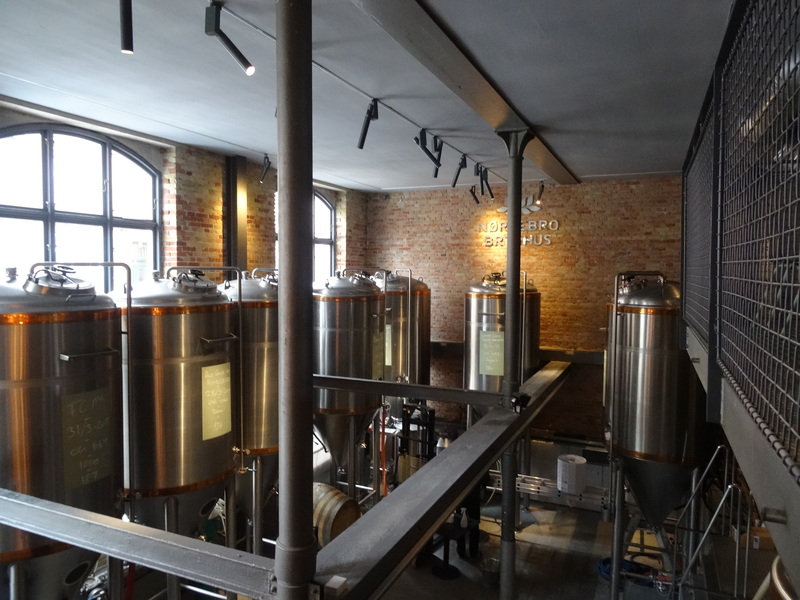 But as I wandered upstairs I realised that this place has become a lot more than just the beers. I’ve not been to Brooklyn but read enough interiors blogs and magazine to see that this place has a bit of a Brooklyn vibe to it, with the bare brick walls and the industrial loft/warehouse feel to the place. I wandered around, took a look at the menu and smelled the delicious aromas coming from the kitchen, it started to grow on me. I like the idea of seasonal food and also the use of beer in cooking which is often underrated. 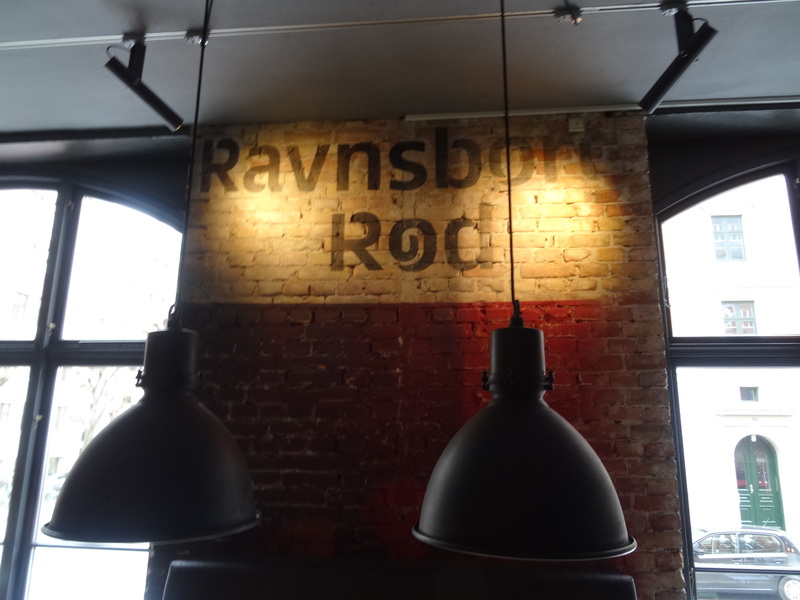 They say that their “kitchen is like no other beer kitchen anywhere in the world.” A lofty claim that fascinates me having eaten and enjoyed food from a number of other beer kitchens – most notably the Brewpub. I have made a mental note to try it out next time my husband and I get a free evening to see how the claim stands up. Have you eaten here and enjoyed it? Do let me know.